Escallonia resinosa (Ruiz & Pav.) Pers. Syn. Osteomeles heterophylla, Hesperomeles heterophylla (Ruiz & Pav.) Hook. 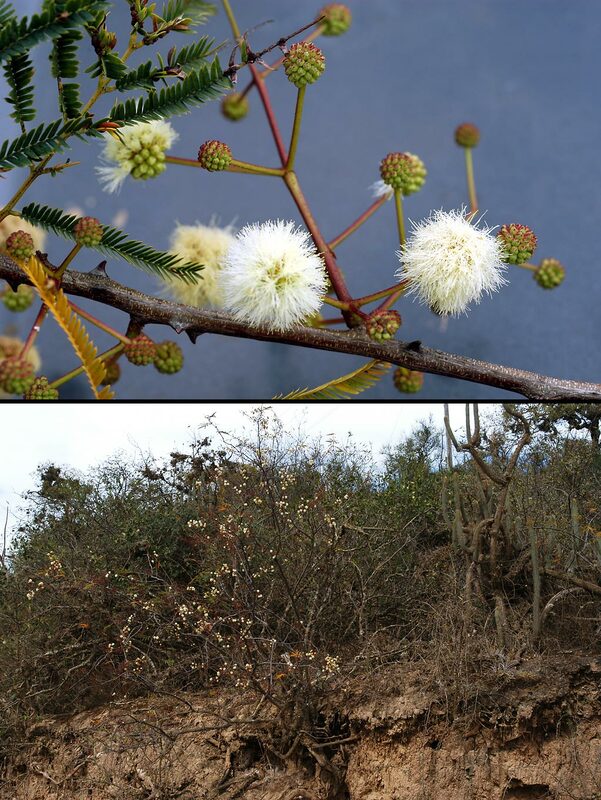 Kageneckia lanceolata Ruiz & Pav. Weinmannia crassifolia Ruiz & Pav. 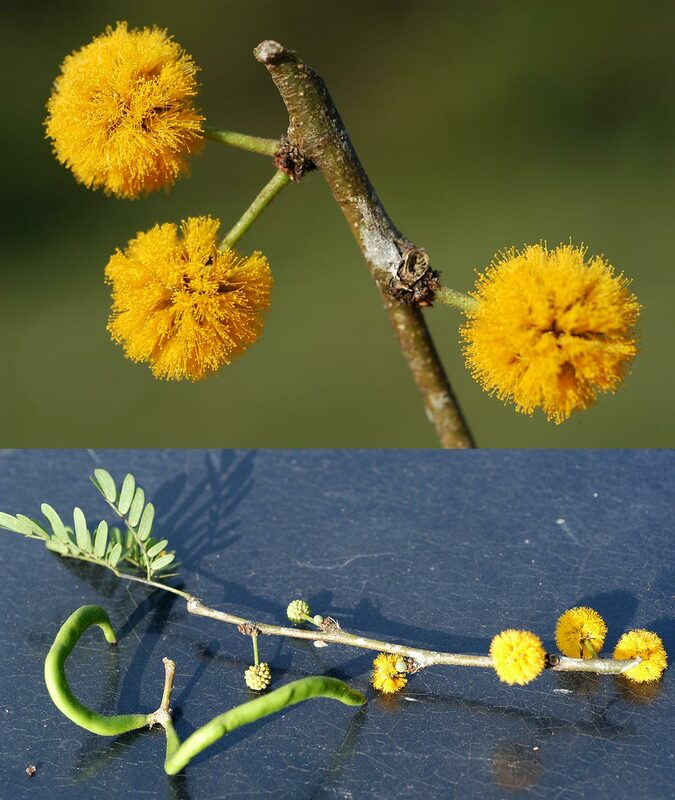 Acacia aff. tenuifolia (L.) Willd. Inga nobilis Willd. ssp. quaternata (Poepp. & Endl.) T. Penn. Inga pilosula (Rich.) J. F. Macbr. Inga umbellifera Steud (Vahl) Steud. ex DC. Syn. 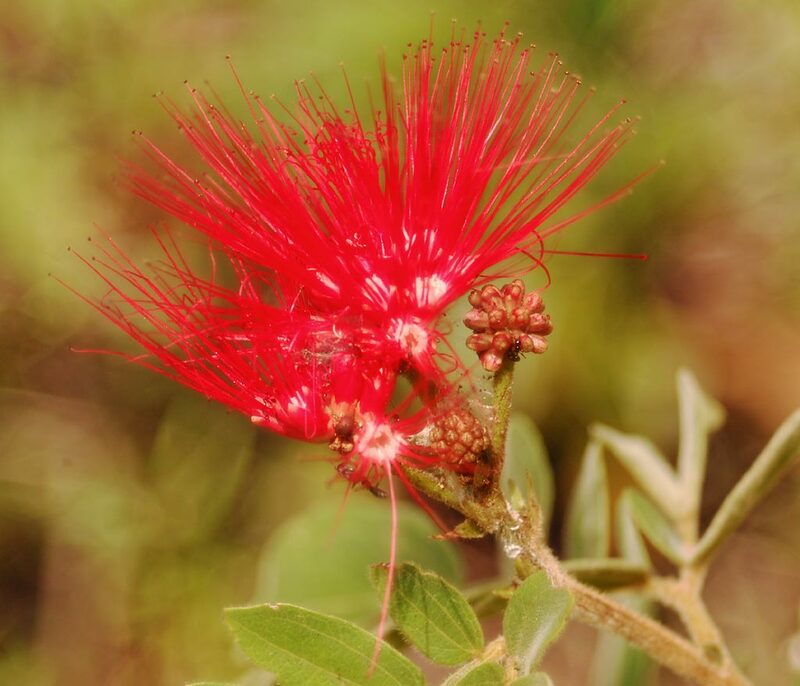 Calliandra formosa (Kunth) Benth. Zapoteca portoricensis (Jacq.) H. Hern. ssp. flavida (Urban) H. Hern. Bauhinia mollis (Bong.) D. Dietr. Syn. 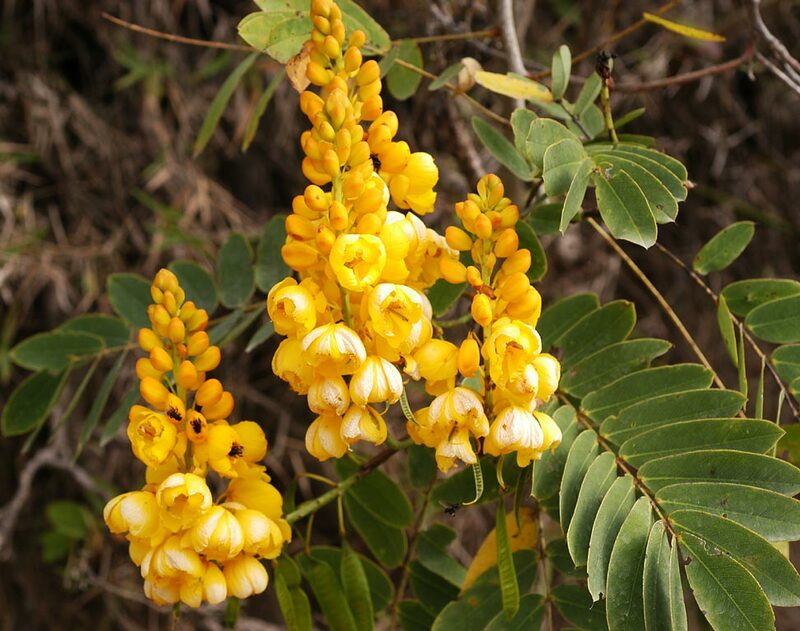 Caesalpinia floribunda Tul., C. taubertiana S. Moore. Calopogonium sericeum (Benth.) Chod. & Hassl. Syn. Bradburya virginiana (L.) Kuntze var. angustifolia DC. Desmodium cf. bridgesii (Schindl.) Burk. Syn. Derris hedyosma (Miq.) Macbr. 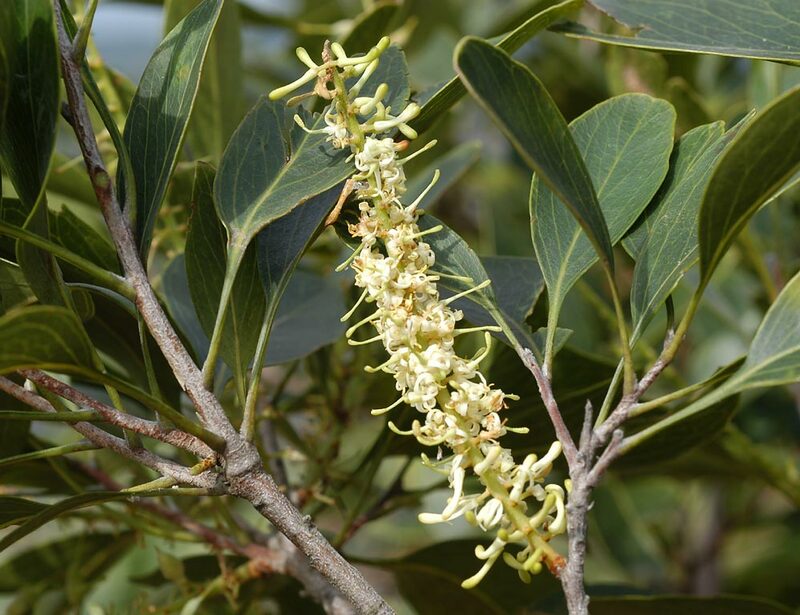 Lonchocarpus spiciflorus Mart. ex Benth. Machaerium cf. punctatum (Poir.) Pers. Pueraria phaseoloides (Roxb.) Benth. var. javanica (Benth.) Bak. Syn. Dolicholus minimus (L.) Medic. 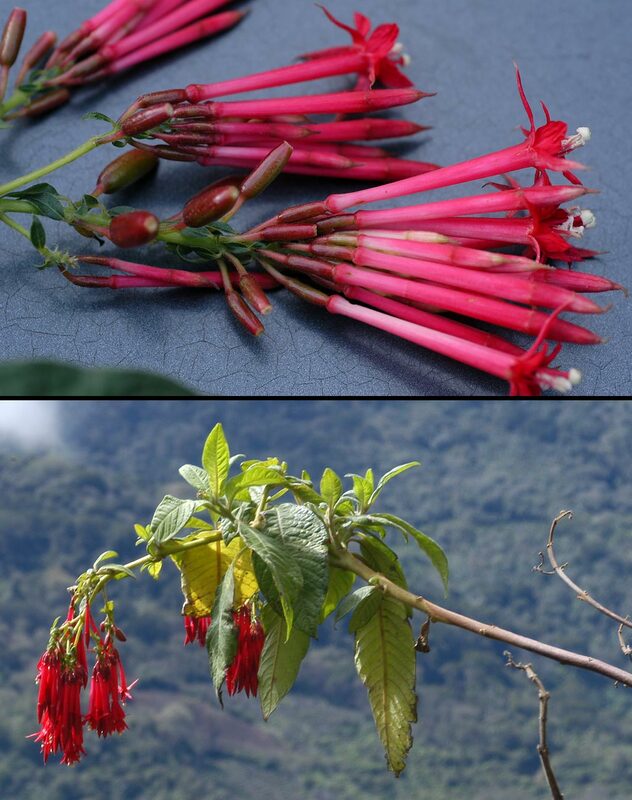 Cuphea cordata Ruiz & Pav. Cuphea cf. cordata Ruiz & Pav. Cuphea splendida Lourteig var. viridiflava S. Graham & T. Cavalc. Calyptranthes lucida Mart. ex DC. Myrcianthes pungens (O. Berg) Legr. Clidemia capitellata (Bonpl.) D. Don var. dependens (Don) Macbr. Miconia biformis Cogn. var. brevifolia Cogn. Syn. Acinodendron molybdeum (Naud.) Kuntze. Miconia thaeizans Cogn. var. subtriplinervia Cogn. Miconia triplinervis Ruiz & Pav. Tibouchina longifolia (Vahl) Baill. var. hirsutior Cogn. Tibouchina stenocarpa (DC.) Cogn. var. 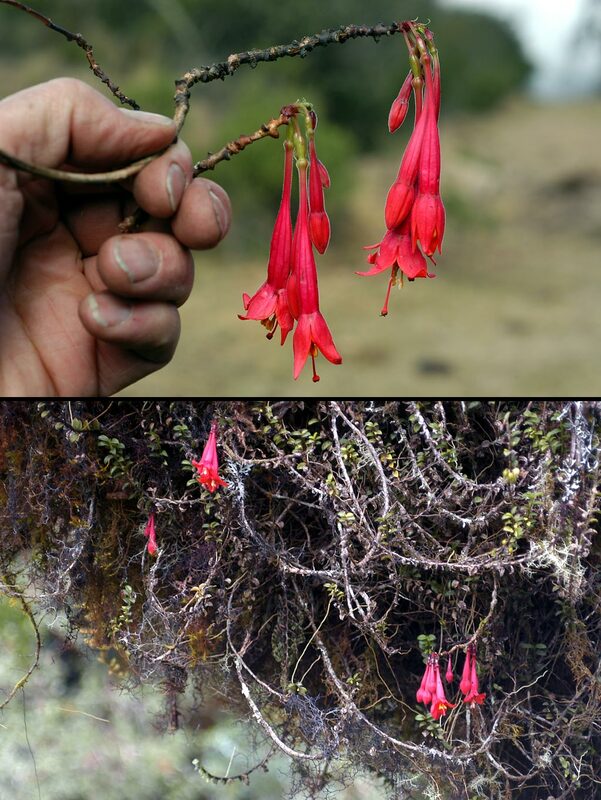 boliviensis Cogn.